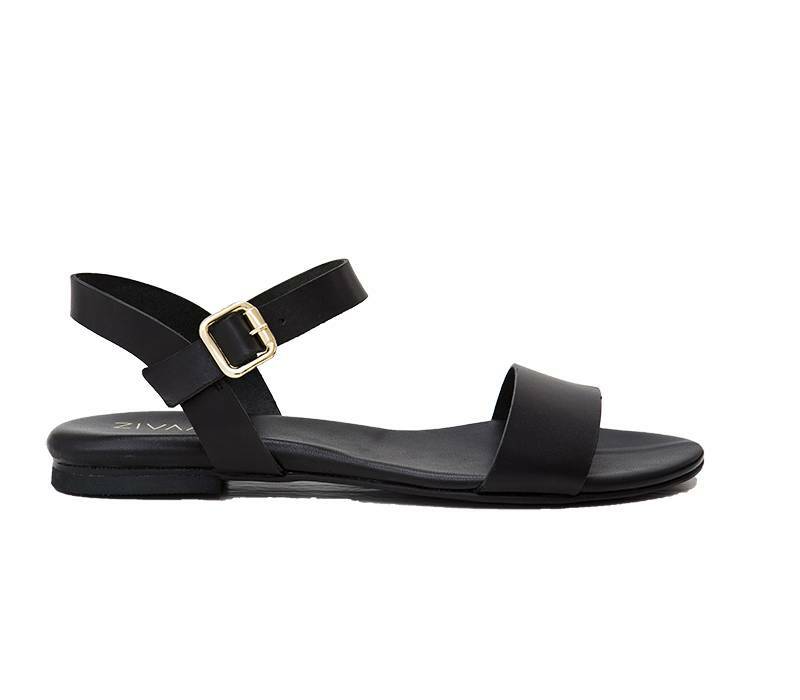 This elegant black Sandal Sara is a nice basic that fits every outfit. 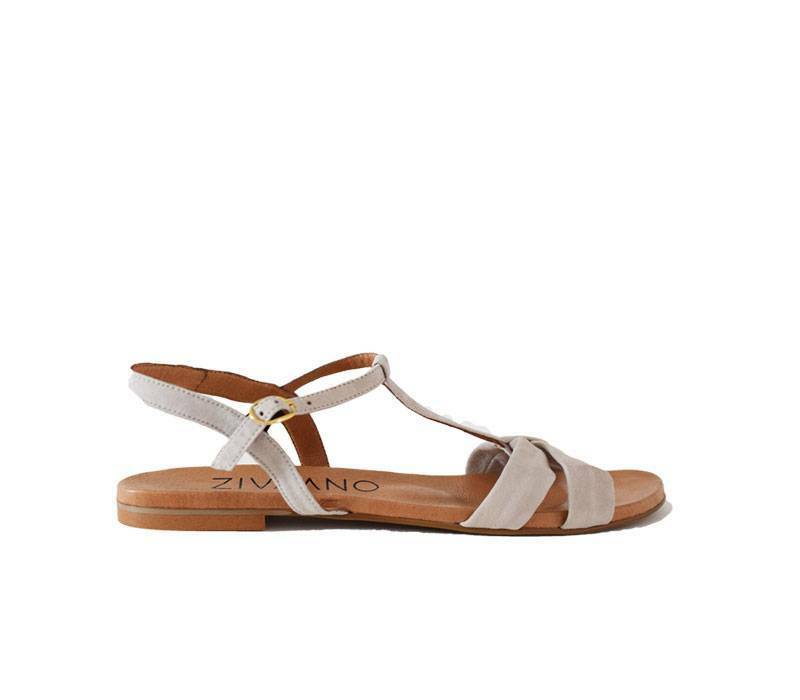 The golden buckel detail makes this sandal a classy sandal. This black sandal Sara is made out of leather what makes them feel very comfortable to your feet. Combine these sandals with a Chino and a blouse, or a lovely dress. These sandals are available in sizes EU 42, 43, 44, 45/ UK 8, 9, 10, 11. Simple sandal Bernice with an anatomic footbed made out of leather. This sandal is timeless and you can wear this sandal with every outfit, besides the fit is lovely.